CCI is currently in wait list status. Please call 503-491-6220 for more information. The Community Childcare Initiative (CCI) offers Portland families and child care providers the opportunity to receive financial assistance for child care. Family and program eligibility requirements apply. 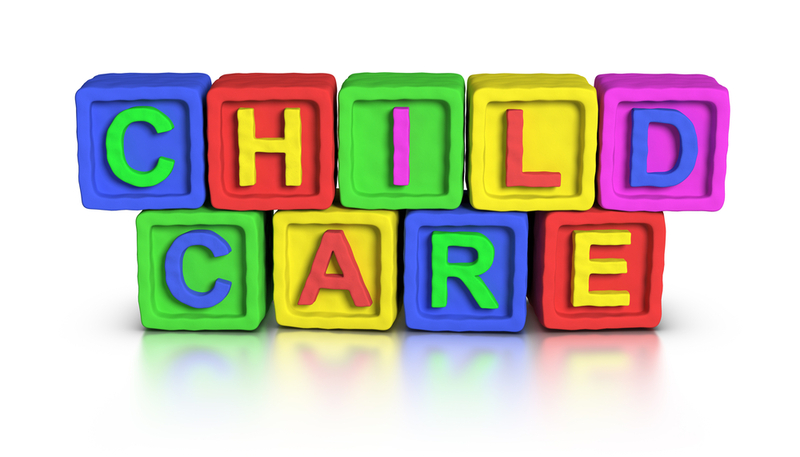 Eligible families pay no more than 10-15% of their monthly gross income for child care. The program is funded by the Portland Children’s Levy and administered through Child Care Resource and Referral of Multnomah County and Mt. Hood Community College.